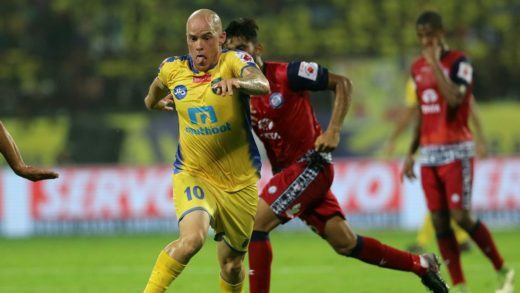 The 2018 edition of the Hero Indian Super League has been fought tooth and nail throughout the season with only ATK, Delhi and Northeast United finding themselves out of contention. The other 6 teams barring Bengaluru still stand a realistic chance to push for the playoffs. The former India captain Bhaichung Bhutia has been all praise for the competitiveness in this season’s ISL. 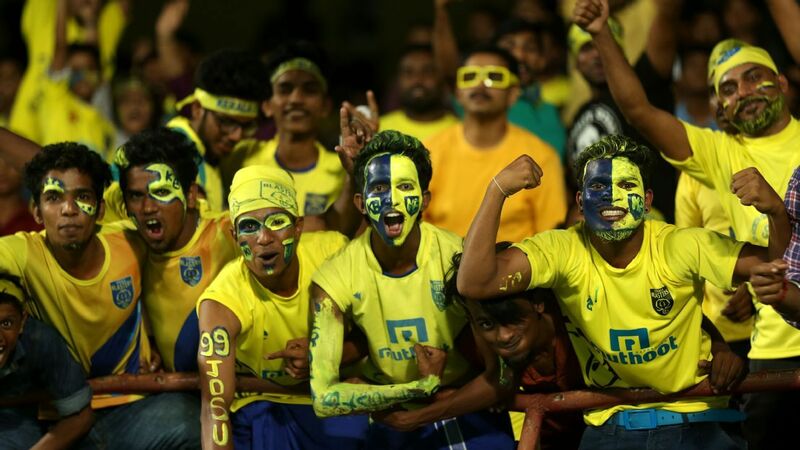 “The ISL is heading to a nail-biting finish as it’s now all about that rat race as to who can sneak into the last four. 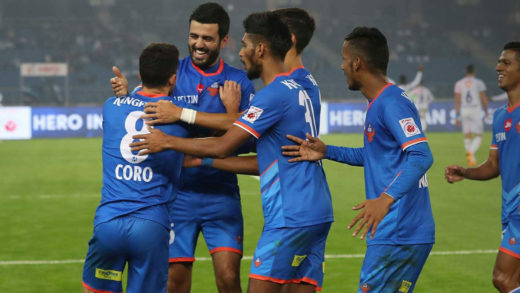 Looking back, FC Goa may just be cursing themselves as they have gone winless in their last five matches. At the midway stage they looked the favourites to top the table, but it’s a different story now. Maybe, expectations and pressure got to them and with some crucial matches lined up, they need to play it match by match.” Bhutia pointed out. The situation is nothing less than a thriller and as a spectator, it can’t get any better. The rat race intensifies, who do you think will make it?